So, you want to be famous? You have visions of your appearance on the TODAY show. Then everyone will know you’ve arrived. After your big break, you’ll be rolling in the dough. You’ll have legions of adoring fans. Everyone will love you. PR isn’t nearly as glamorous as the movies and TV would have you think, and there’s a whole lot of “behind the scenes” that goes into getting a high profile gig. Before you get to the level of appearing on national morning shows, you have some work to do on the road to becoming a true industry expert. Start by getting your head in the game and acting like an expert. PR is a total head trip, so to be successful, you need to truly believe in what you are saying. If you carefully watch experts who excel in their field and get great PR, they have a few traits in common. The biggie is confidence. 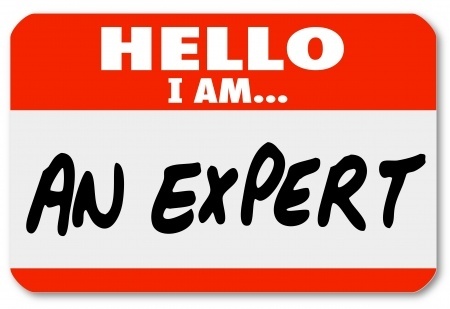 If you are just starting out, it is common to feel like a fraud when labeling yourself as an expert. This is where you are going to need to dig in and eliminate that resistance. Talk it out with a friend or colleague or read your bio over until you get it through your head that you are totally qualified. Do what you need to do to get yourself oozing confidence and in a place where you are ready to play your part as an expert. 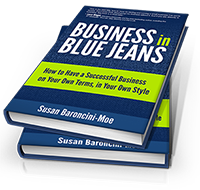 Maggie Patterson is a communications and content strategist who works with entrepreneurs and small businesses to help them share their stories and drive business results. With 15 years of hands-on experience in communications as a PR pro and copywriter, she helps craft stories, create kicking web copy and share it all with the world, all while having a whole lot of fun doing it.